In the 1940s it must have been one tough drive to get to the Mountain Top Cafe near Wrightwood, California! Of course, the coffee was a nickel and you could get a hamburger for a quarter. Now, times have changed. The prices are a bit higher, the service, views, and food are all still excellent, and a shiny, powerful BMW motorcycle whisks me here in style, comfort, and speed! Last weekend I found myself riding around the mountains a few miles behind my house and I happened upon the Mile High. Typically, I was hungry, so in I went for breakfast…. And, I am glad I did! First, the Mountain High is a cozy small place with an inviting fireplace at one end of the building. Almost immediately Robin took my order-the usual eggs, hash browns and bacon. My usual benchmark for a great egg breakfast is the cook’s ability to cook the eggs the way I like them, which is over medium. The eggs were perfect, as were the bacon strips and the crunchy, delicious hash browns! On a scale of 1-10, I’d rate the breakfast a solid 9 because of the hospitality, quality of food, and preparation. 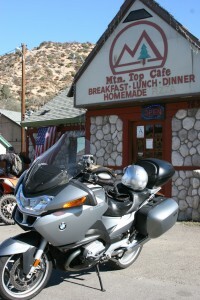 The Mountain Top Cafe is easy to find: from Interstate 15 go west on CA 138 toward Wrightwood. You’ll see the Cafe at the top of a hill at the intersection of CA 138 and CA 2. I highly recommend you stop here and have a bite if you are out sight-seeing, visiting Wrightwood, or maybe going skiing. Enjoy! The Mountain Top Cafe, Home of Great Cooking! The roads around the local mountains are terrific! Here are few pictures of my wanderings along with a bit of commentary. Enjoy! Gettting ready to head into the mountains…the RT is an awesome touring machine…understated, powerful, and comfortable, it is the ideal choice for devouring miles! Heading down from Los Angeles County N4 there are many high desert roads to choose from….this one swoops down thru some delicious twisties into the tiny town of Valyermo. 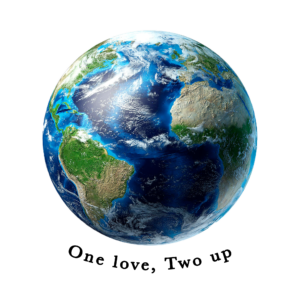 There are some pretty cool things to do in Valyermo…for example, you can go to Crystallaire Soaring Center and take a sailplane ride, or even go up to the Abbey to check out the bookstore and the art center. Very fun! Only in So Cal can you surf in the morning and ski in the afternoon! I stopped in at Mtn High Ski Resort to check out opening day. There were many happy skiers and snow boarders enjoying 55 degree skies and lots of fresh, man made snow! Unfortunately, the recent fires have left many acres scarred. Over the hills the fires reached incredible temperatures, turning the ground cover into burnt twigs and ashes. On a lighter note, you never can tell what you’ll see when you ride your motorcycle through the local mountains. 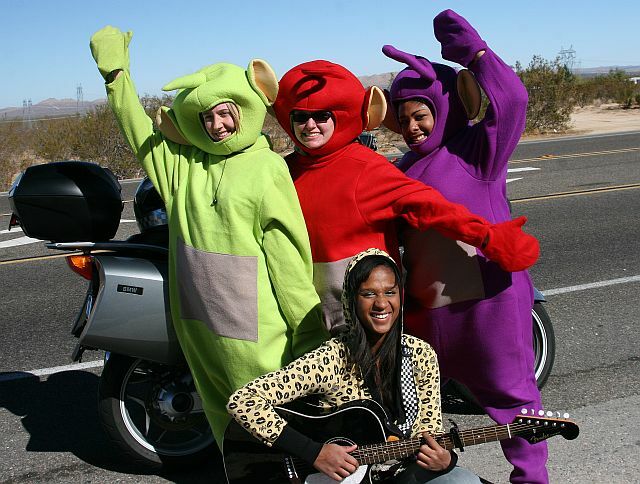 These “TeleTubbies” were trying to gain the attention of passing motorists on CA 18 in order to raise money for their church and an upcoming field trip. They were energetic, fun, and very serious about their mission. I hope they were successful! 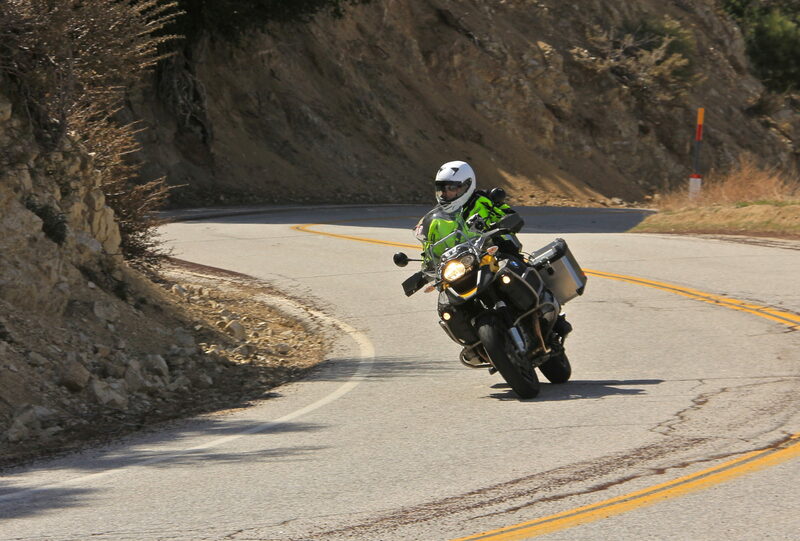 And that, fellow riders, was my day in the Angeles Mountains. The Mountain High Cafe was great, the roads were incredible, and as always, the people I met were unforgettable. See you on the road!